Going on a vacation with kids is something that a lot of people do every day. While some parents are too scared to even give it a try out of things going horribly wrong, other parents seemed to have mastered it gracefully. 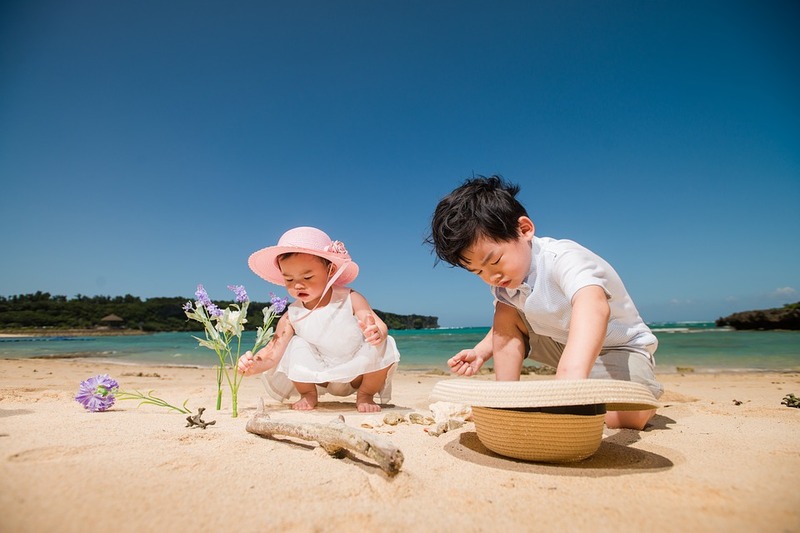 In order to be able to have a vacation with kids in which not only do you enjoy yourself but your children do as well, you should choose activities which are fun for adults and kids. Here are some of the best things to do as a family that everyone is sure to enjoy. Going out to eat as a family can be a fun experience. Many parents make the mistake of avoiding dining with their children until they’re much older. However, waiting until they’re older to teach them how to behave and adapt to a restaurant will only do you and them a disservice. Teaching your kids how to sit and eat in a nice establishment from a young age means that you’ll be able to enjoy it together as a family rather than waiting until they’re older. Make sure that you choose somewhere which tolerates children and won’t be impatient if a few things go wrong, which they are bound to once in a while. Have a baby? Make sure to call ahead and ask if they have highchairs and a changing station. Museums are a fun activity for anyone of any age. Being able to appreciate exhibits which appeal to your interests is a great way to connect as a family and expose yourself to culture. The nice thing about museums is they are incredibly diverse. You can see just about anything in a museum from ancient relics to modern art. Take a look at your destination to see what kind of museums are available and which one appeals to all of you the most. Depending on the time of year and whether the weather is favorable, you may opt to go on a family bike ride. This can not only be a fun activity which gets everyone’s heart rates up, but it’s also a fun way to spend your day exploring the local sights. A quick Google search will reveal which bike share or rental programs are available in the area and what kind of costs you’re looking at. Going on an adventure as a family to check out the local famous sites is a must. You may choose to do something like go to the beach, or even look at famous architecture. By talking to your concierge or looking online at what the best local activities are, you’ll be able to choose the best places to go with your family.